Police are investigating the death of a 3-year-old found dead in a dryer. 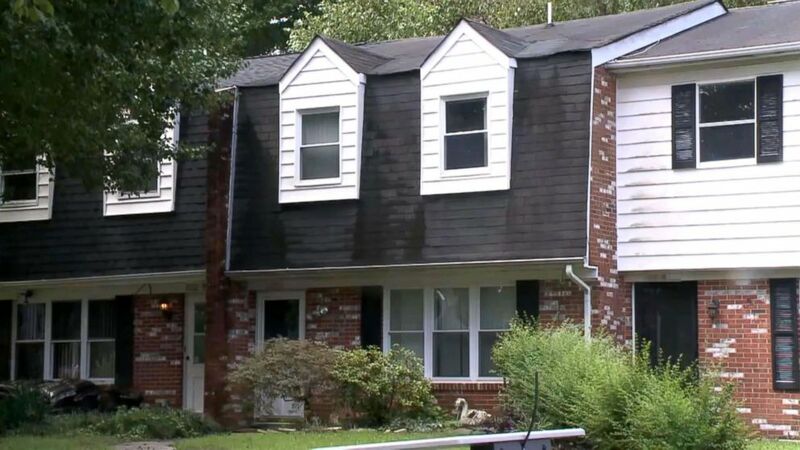 Authorities have launched an investigation into the heartbreaking death of a 3-year-old boy whose body was found in a dryer at a townhouse where he lived with his father in Virginia Beach, Virginia. The child's body was found inside the dryer by his father earlier this month at their residence near Chic's Beach, police said. The boy was found dead one day after his birthday, his father told the Virginia Pilot newspaper. (WTRK) A 3-year-old boy Brantley Lloyd was found dead in the dryer of his home in Virginia Beach, Va. The cause of the child's death remains unclear, pending results an autopsy. Police said no charges have been filed in the case. The boy's father, Chet Lloyd, told the Virginia Pilot that he called 911 after he found his child, Brantley, in the dryer on Aug. 7 and tried to resuscitate him. He said his son climbed out of his crib and somehow got inside the dryer. "He was unresponsive and covered in sweat and extremely hot," Lloyd told the newspaper. "I don't know if he panicked and couldn't get out. He had asthma." Lloyd did not immediately respond to requests from ABC News for comment. 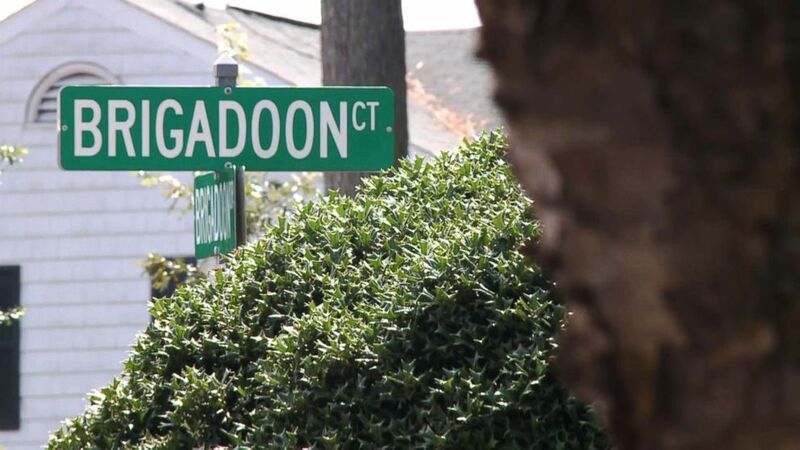 He has since moved out of the Virginia Beach home where he lived with his son. Lloyd called 911 about 5 p.m. on Aug. 7. He said that on the day before Brantley's death, the boy was crying and throwing tantrums all day. "He wasn't being himself," Lloyd said. The boy's mother, Amanda Ray, told the Virginia Pilot that Lloyd called her after finding their son and told her to come to his house immediately. Ray said she moved out of the home more than a year ago and that Lloyd had full custody of their son. Ray said that when she got to the house, police were on scene. "It doesn't make sense to me," Ray said. "Nothing is adding up. I don't understand how my baby was in a dryer. I don't understand how he died."